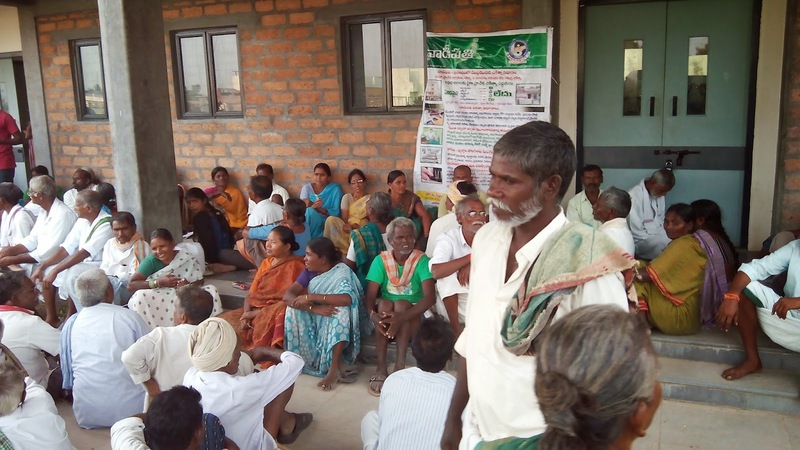 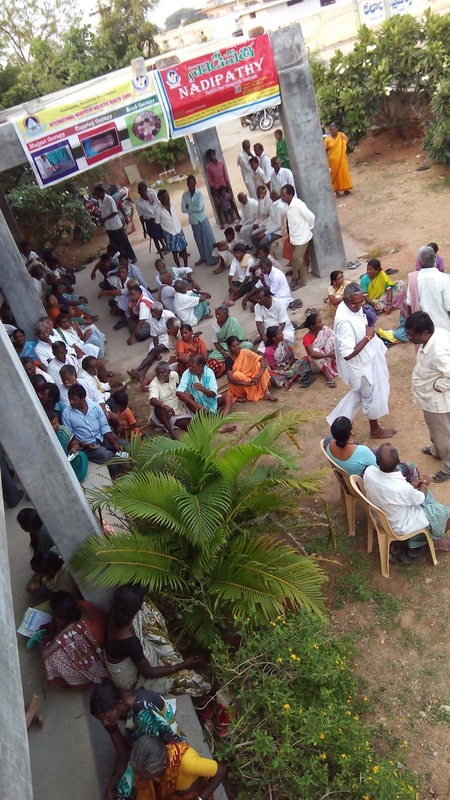 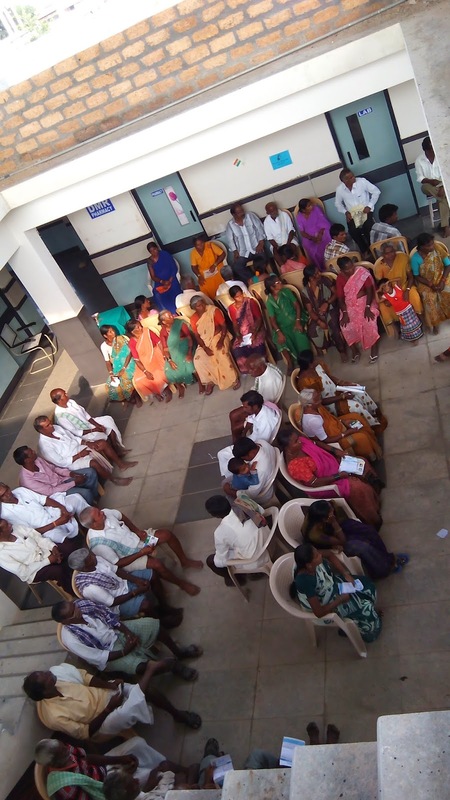 On the 9th day of Free Nadipathy Health camp @ Amarchinta, Mahbubnagar District there were 551 patients of different ailments had undergone treatement. 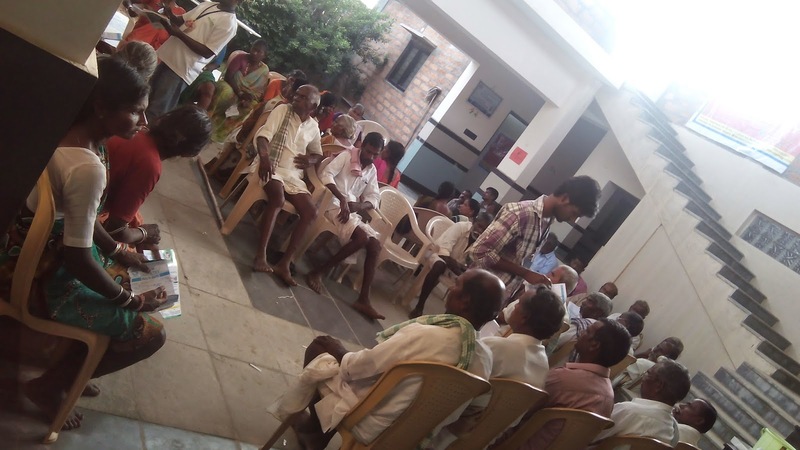 Dr .Raju's team and other volunteers had a great participation and helping in assisting at the camp. 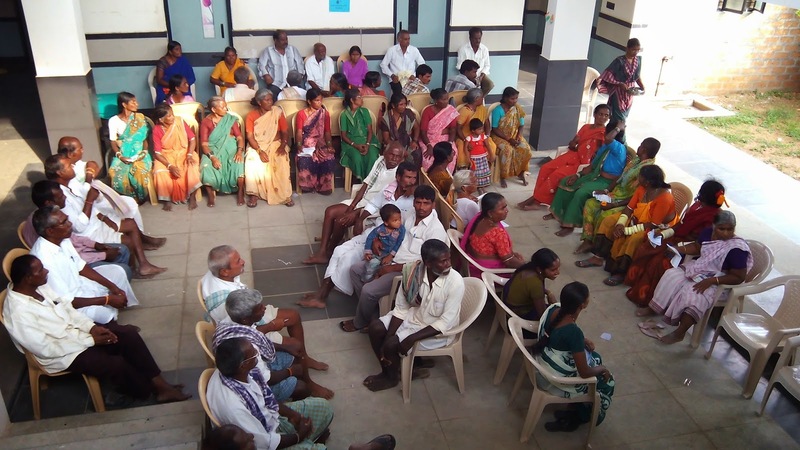 Importantly the local peoples encouragement is really commendable since they also took participation in assisting this camp by seting up the space,assisting the doctors,and other arrangements. 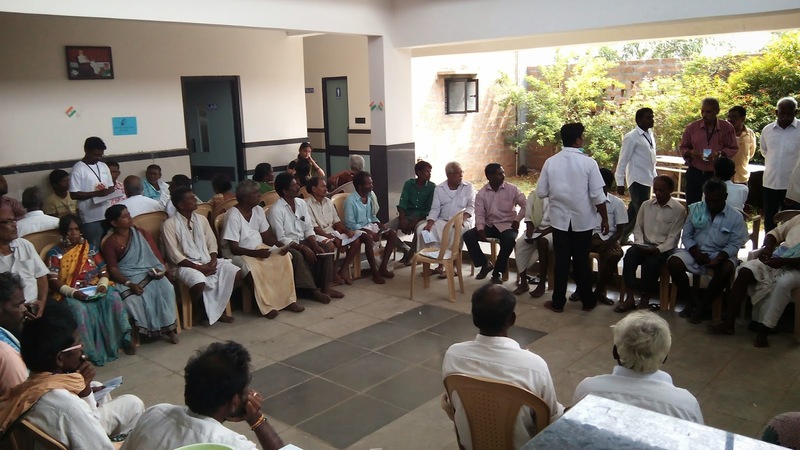 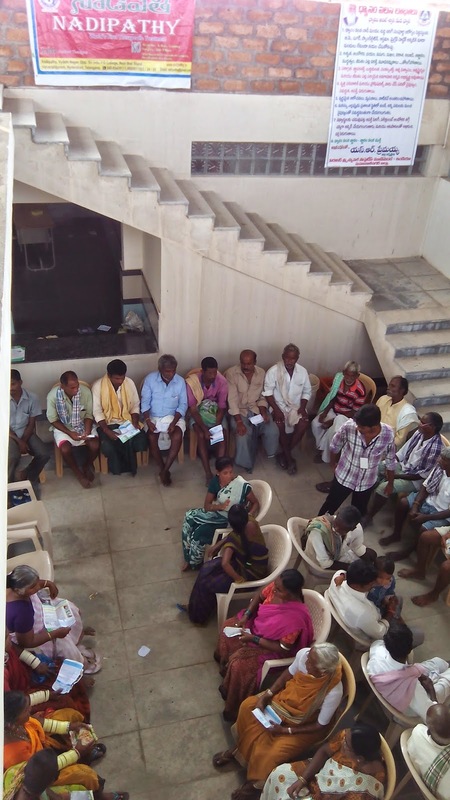 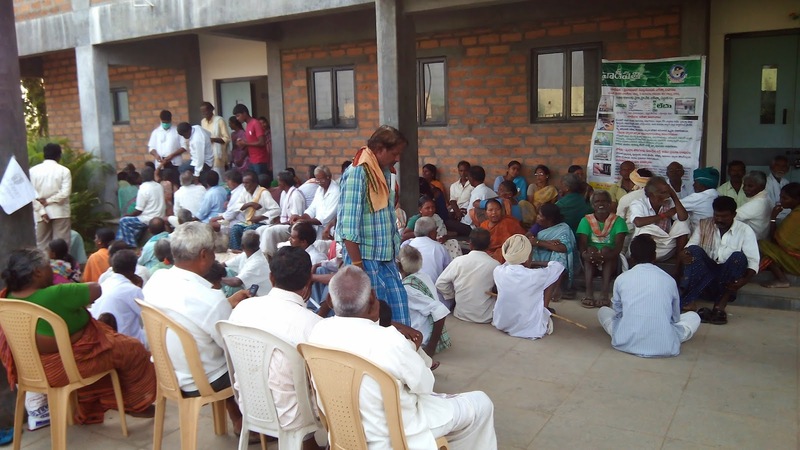 Doctors Dr. Sontosh and Therapists Mr. Prasad, Mr.
Lokesh , and Swarajalakshmi were taken the active participation. 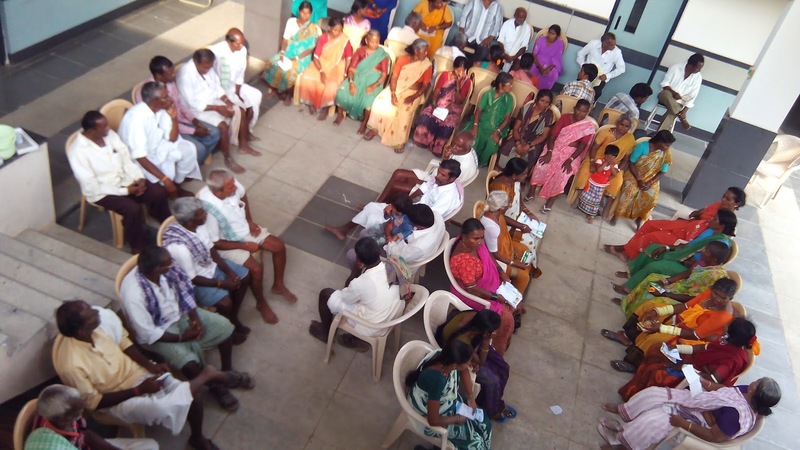 Todays camp has increased more awareness among the patients and our observation stated that today there are new patients took treatment for Dibetis,Kee pains,Hypertension and other ailments. 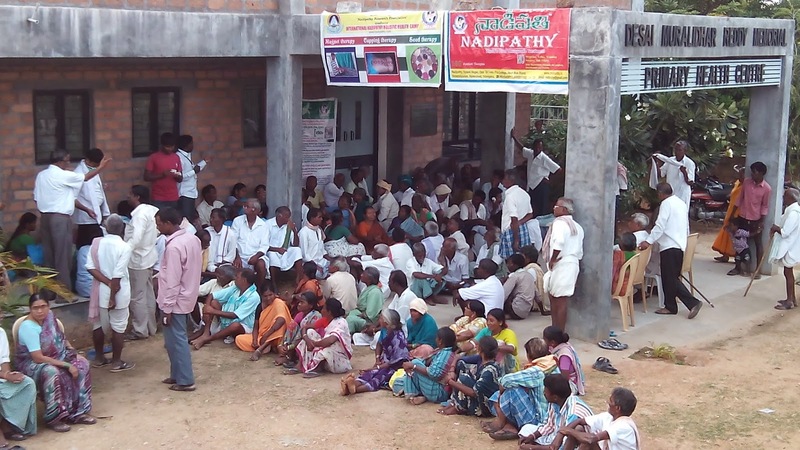 This camp would continue till 23rd Nov 2014.